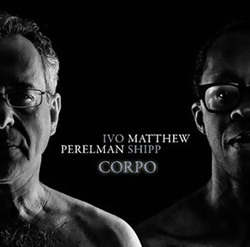 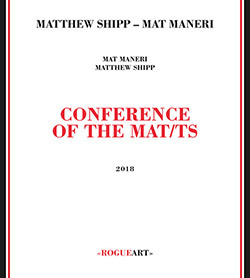 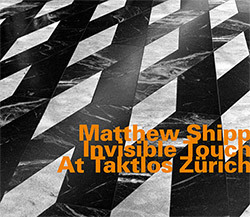 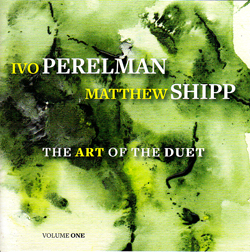 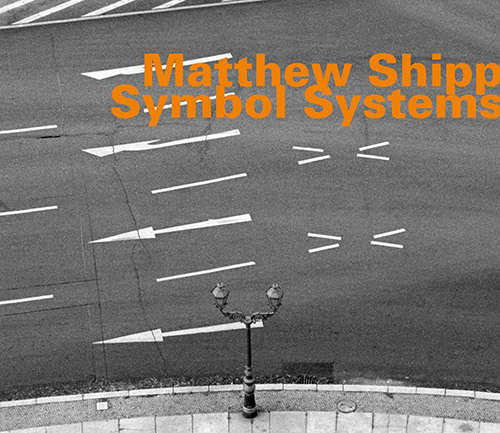 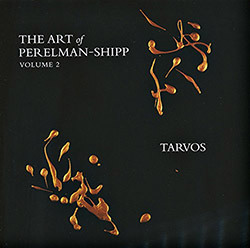 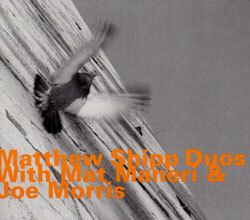 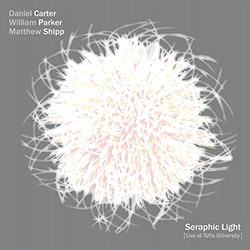 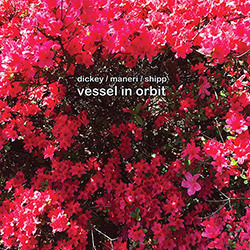 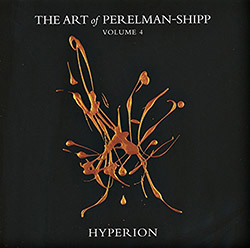 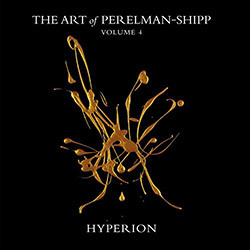 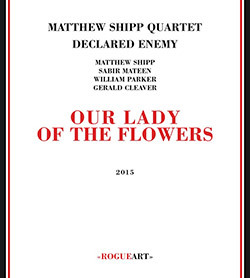 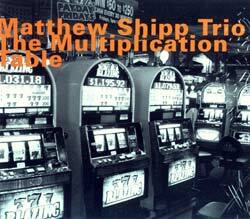 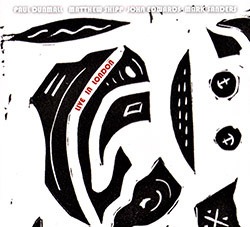 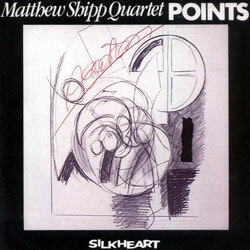 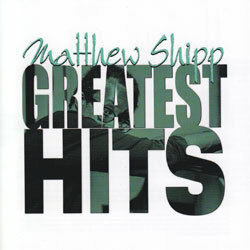 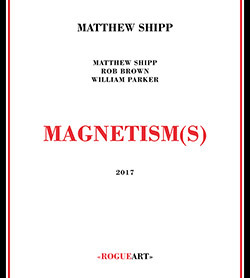 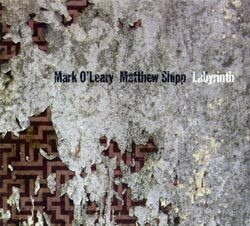 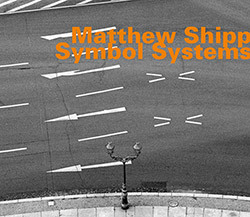 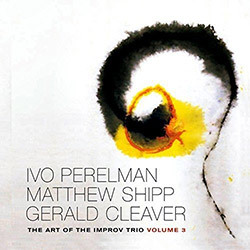 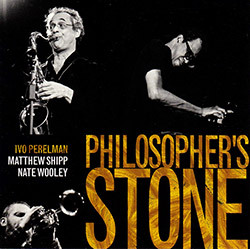 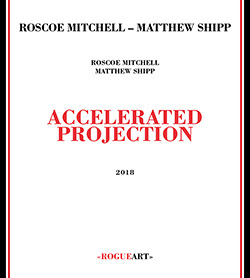 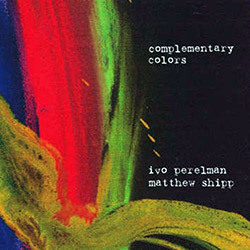 Originally issued in 1995 on the No More Records label, this was New York pianist Matthew Shipp's 6th release as a leader and first solo album, still a rarity in his discography, as we hear Shipp in 14 succinct improvisation that explore texture, tone, and his frameworks that embrace a structured approach to theoretical aspects of the music with warmth and lyricism. 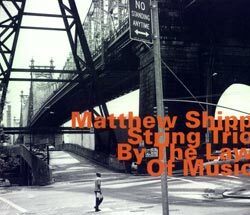 Recorded at Baby Monster Studios, in New York, New York, on November 22nd, 1995, by Chris Flam. 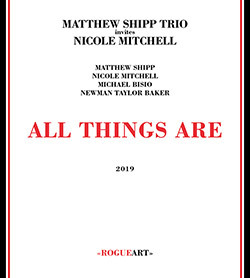 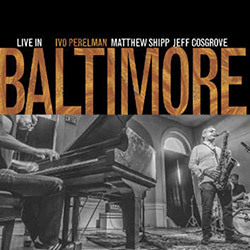 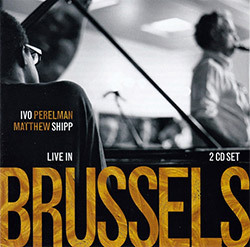 "Matthew Shipp was born December 7, 1960 in Wilmington, Delaware. 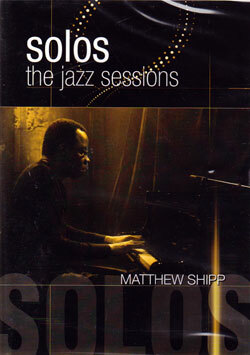 He started piano at 5 years old with the regular piano lessons most kids have experienced. 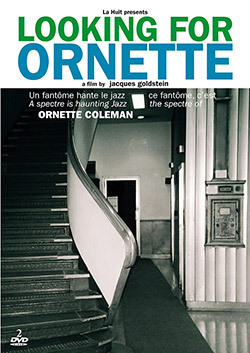 He fell in love with jazz at 12 years old. 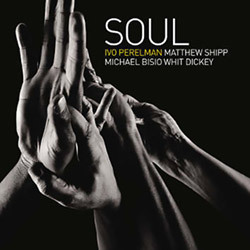 After moving to New York in 1984 he quickly became one of the leading lights in the New York jazz scene. 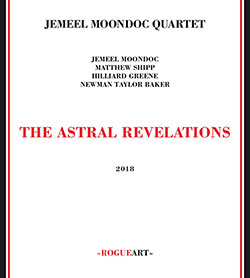 He was a sideman in the David S. Ware quartet and also for Roscoe Mitchell's Note Factory before making the decision to concentrate on his own music. 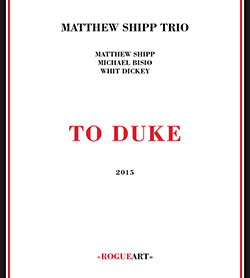 Mr Shipp has reached the holy grail of jazz in that he possesses a unique style on his instrument that is all of his own- and he's one of the few in jazz that can say so. 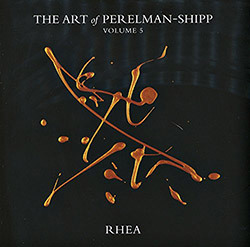 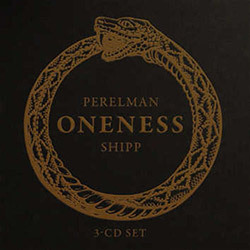 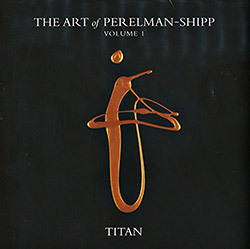 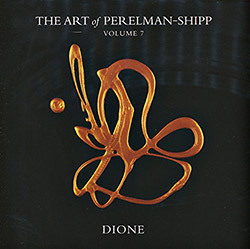 Mr. Shipp has recorded a lot of albums with many labels but his 2 most enduring relationships have been with two labels. 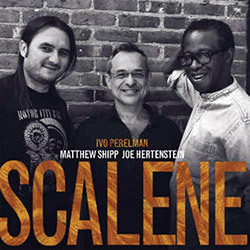 In the 1990s he recorded a number of chamber jazz cds with Hatology, a group of cds that charted a new course for jazz that, to this day, the jazz world has not realized. 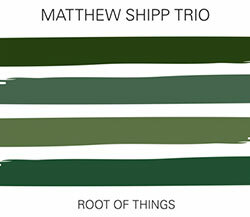 In the 2000s Mr Shipp has been curator and director of the label Thirsty Ear's "Blue Series" and has also recorded for them. 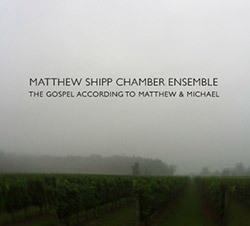 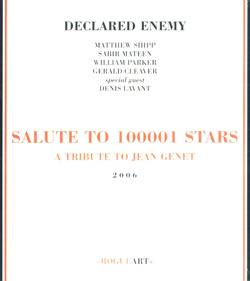 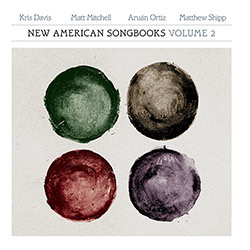 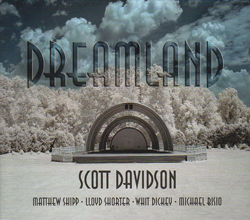 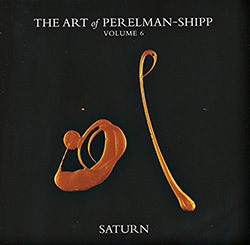 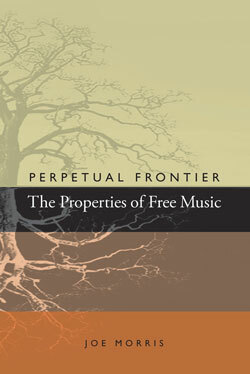 In this collection of recordings he has generated a whole body of work that is visionary, far reaching and many faceted." 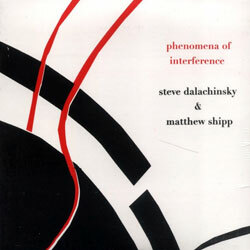 Search for other titles on the Hatology label.